Kevin Nunn, has been part of the Making Waves family for almost ten years. 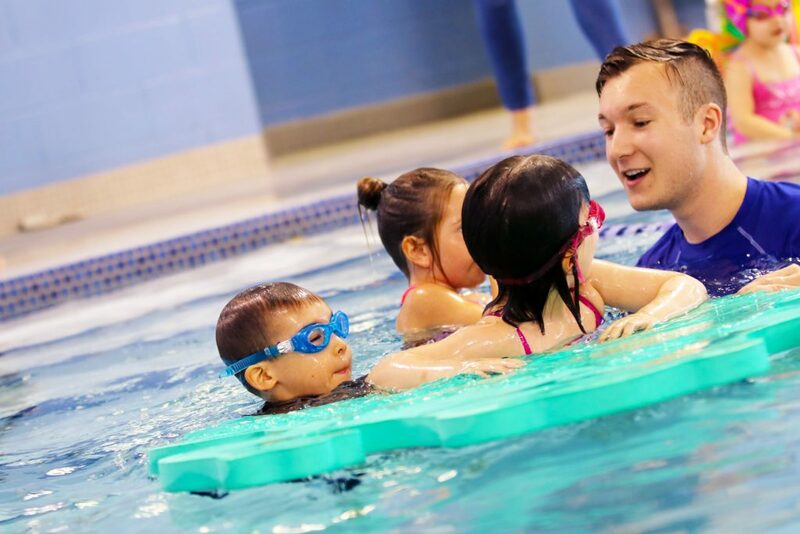 It’s been a pleasure and privilege having Kevin in the pool, and we couldn’t be more excited to have him on-board as the Manager of our newest location in Mississauga! 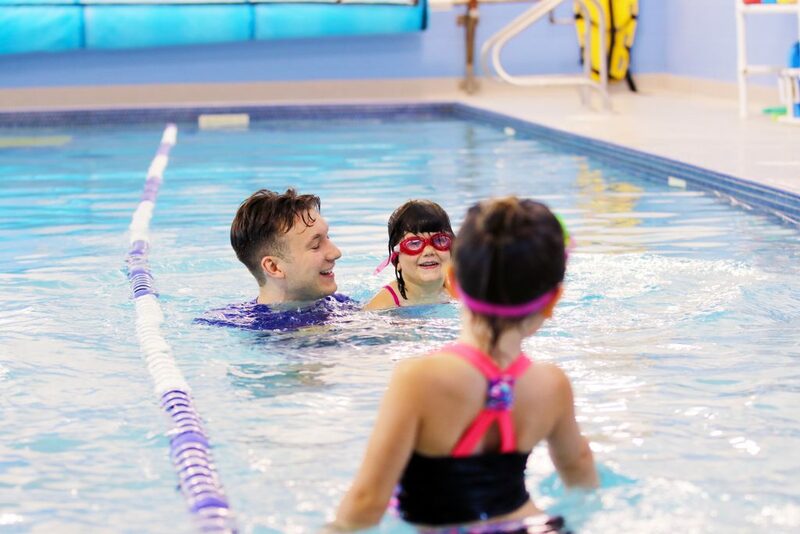 You can get to know Kevin by reading the interview below and once you do, we’re sure you’ll be as excited as we are for our first Mississauga Swim classes in September 2018. How long have you worked at Making Waves? I’ve been with Making Waves since before we had our own pools! I remember the excitement of moving into the renovated Regency Fitness club pool and looking at architectural designs for our brand-new build at the Rosedale location! I was here when we officially opened our Milton location and I was the very first manager of Making Waves Vaughan in 2016. The core of this company basically runs through my veins. I can’t wait to continue to Make Waves in Mississauga in September 2018! Here we come! What is the best part of working for Making Waves? Simply put, Making Waves is my family. They inspire me, support me and always challenge me to be the best person I can be — both professionally and personally. Life at Making Waves is filled with smiles, high-fives and laughter. We have such a positive crew! What is your favourite level to teach and why? I’ve always loved teaching Level 5 Front Crawl. This is when our students learn how to swim one entire length with rhythm and style. This level can be challenging, but that makes it even more rewarding when swimmers meet their goals. What is your favourite skill and why? Definitely swimming underwater to pick up the rings! I love seeing the excitement in our students as they navigate this new and thrilling underwater world. Making Waves has strong core values, which one is your favourite and why? All of the core values have become part of who I am, but my absolute favourite without a doubt is ‘Always Clean All the Time’. People make fun of me for being similar to Monica Geller, from the show Friends, for my need to keep things organized and clean ALL. THE. TIME. I’ve even been caught vacuuming my own vacuum. It’s a pretty serious thing for me. What is the most heartwarming thing you’ve ever seen at Making Waves? I’ve seen a lot of love at Making Waves. 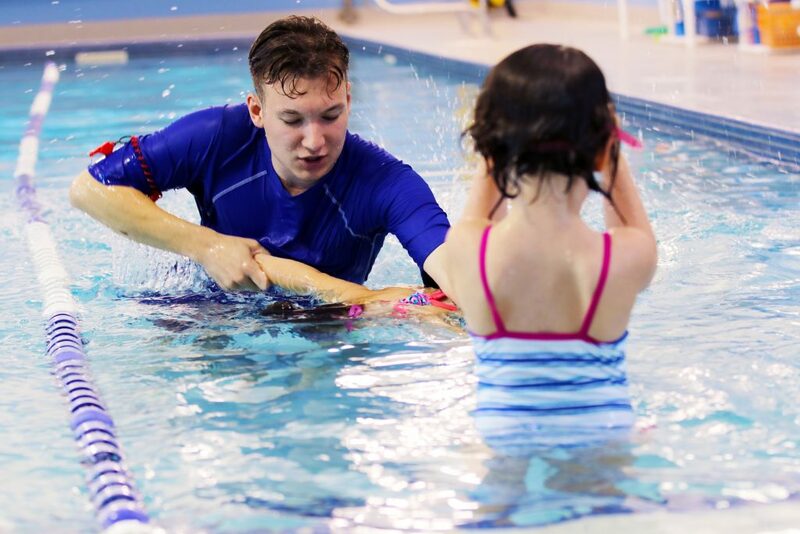 Families become friends while they are watching their children swim, parents build strong relationships with the staff, and best friends are made amongst the staff themselves. Most heartwarming are the three Making Waves marriages over the years (couples who have met at Making Waves and are now Married or Engaged!) This place is full of love! Are you ready to make new friends, meet Kevin, and fall in love with our newest location? Register now for September 2018 and stay tuned for more updates about Making Waves Mississauga!